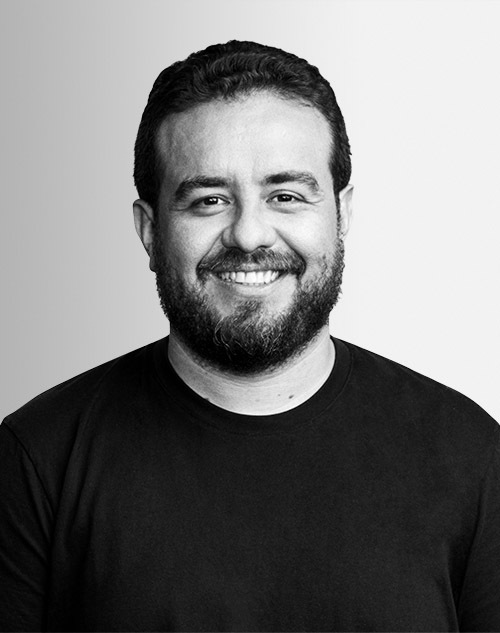 Marcelo Eduardo is a founding partner at Work & Co, bringing expertise in mobile and emerging technologies to launch digital products for clients such as YouTube, Equinox, and Epic Games. Previously, Eduardo was responsible for the design and development of emerging technologies at the Nokia Institute of Technology in Brazil. He also led the development of the award-winning HBO Go application across multiple new platforms.